A tenderly unromantic romantic comedy, as richly funny as it is ultimately heart-stirring. 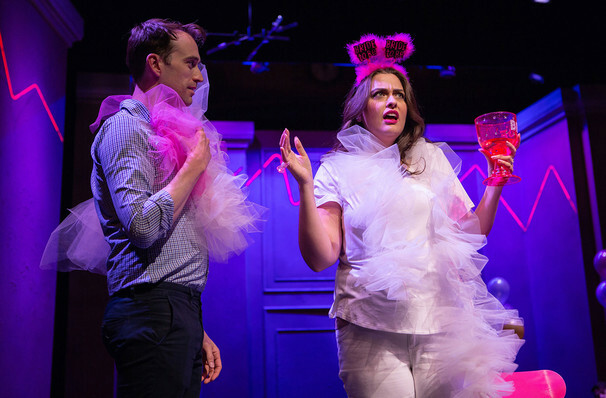 The unsteady terrain of close friendship and its transition as we reach our late 20s and 30s are on display in hilarious fashion in this Bay Area Premiere of Joshua Harmon's newest play. Following the progress of twentysomething Jordan, admitted Gay Best Friend and lonely heart, as he navigates the consecutive weddings of his female besties and prepares for the gradual decline of intimacy as his friends are lost to marriage, kids and the suburbs. Witty, touching, painful and heartwarming, Harmon asks us to assess ourselves,the lives we seek and just who we want to share them with in this deftly crafted ode to affinity. Seen Significant Other? Loved it? Hated it? Sound good to you? 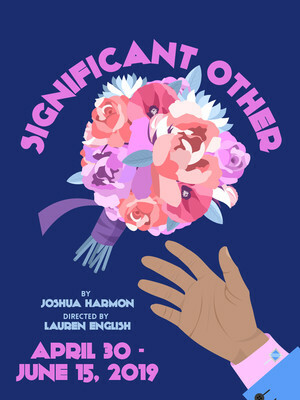 Share this page on social media and let your friends know about Significant Other at San Francisco Playhouse. Please note: The term San Francisco Playhouse and/or Significant Other as well as all associated graphics, logos, and/or other trademarks, tradenames or copyrights are the property of the San Francisco Playhouse and/or Significant Other and are used herein for factual descriptive purposes only. We are in no way associated with or authorized by the San Francisco Playhouse and/or Significant Other and neither that entity nor any of its affiliates have licensed or endorsed us to sell tickets, goods and or services in conjunction with their events.